Smart phone change the history of internet with growing fast connectivity everywhere with launch of 3G, 4G. 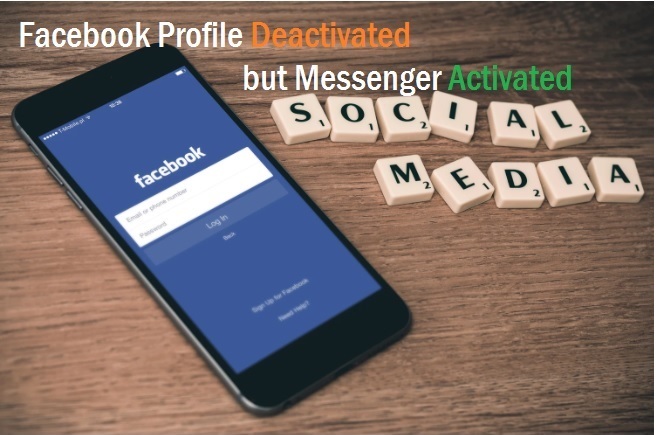 initially when mobile technology discover very costly to use only voice calling but day by day it’s become popular and reachable to every parson poor and rich. 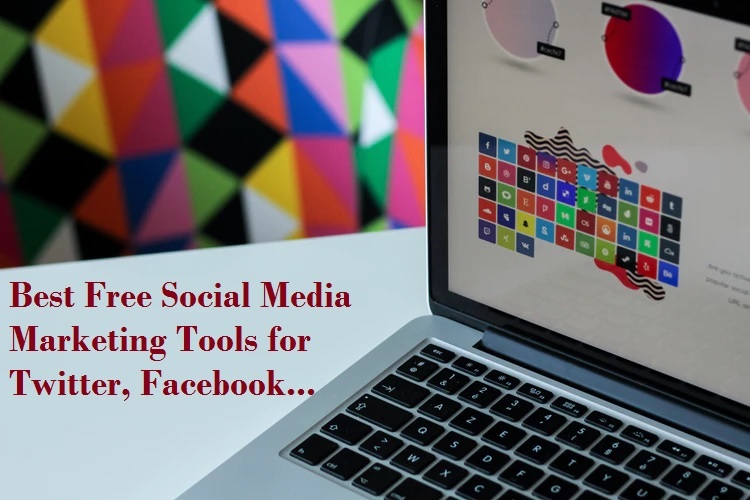 With growing internet connectivity and smart phone there are many things changes in human life and now everything can be done with just figure tab. When 3G launch before some year back 3G compatible smart phones very costly but now we are using 4G and 4G Volte service and smart phone price also drop like anything. Today we can get 4G volte supported mobile in just Rs5000 ($100) its possible only discover of new generation of internet speed medium and growing demand of smart phones. 4G VoLTE Phones Under 10000 sorted by best feature. There are many best smart phone brands available in market but price and quality should be maintained for using a satisfied performance smart phone. Smart phone is a backbone of human life today so backbone should be comfortable and strong with latest feature. Motive of this post is only giving you best 4G Volte smart phone under Rs 1000 with assuring best performance and power backup feature. Best 4G Volte Smart Phone with 4000 MAH Battery Backup. When we talk about best 4G smart phone than first thing comes in mind is battery backup of phones. Longer battery capacity will keep you connected to internet always and not required charging in every few hours. So scrolling post to get your best 4G smart phone under 5000 Mah Battery backup with long lasting use. Redmi note series on of the best mobile phone with height popularity . Xiaomi china based company for smart phone manufacturer. 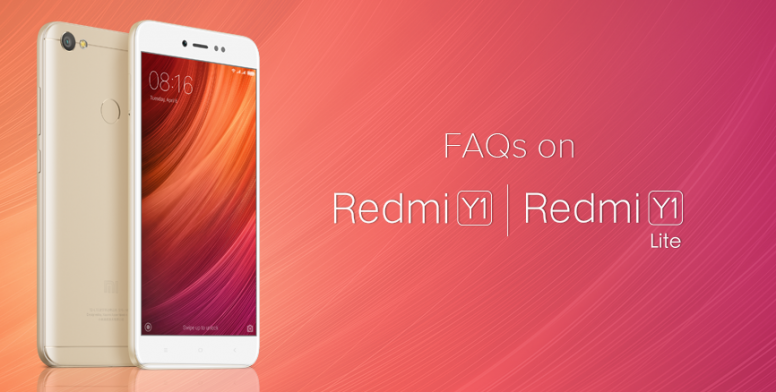 If you looking for 4G Volte smart phone under Rs 1000 ($90-100) than answer is go with RedMi note series. 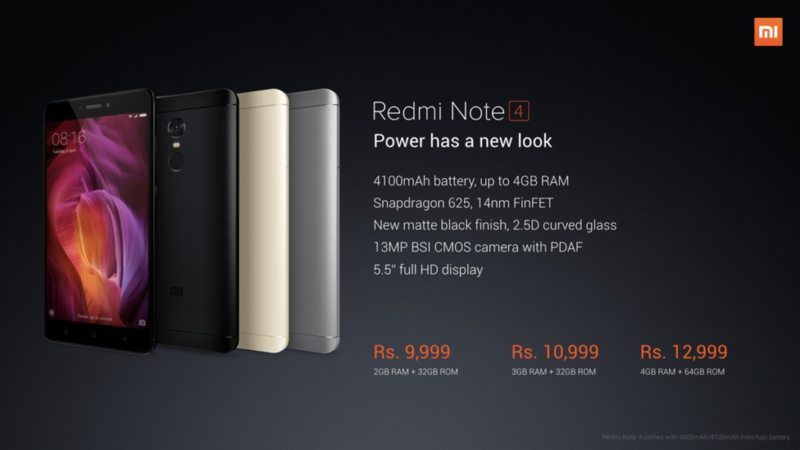 Redmi note 4 powered by Qualcomm Snapdragon 625 64-bit Octa Core 2GHz Processor and 4100Mah battery backup which will never let you out of internet connectivity.5.5 inch larger display feel best gaming and movie experience and 32 Gb storage always feel you free to alert of storage full after taking few pictures and copy some movies only. RedMi note finger print scanner will ensure your mobile security unlocking from your family and friends. As per online e commerce site reviews and comments Redmi note series deserve number one in this post. 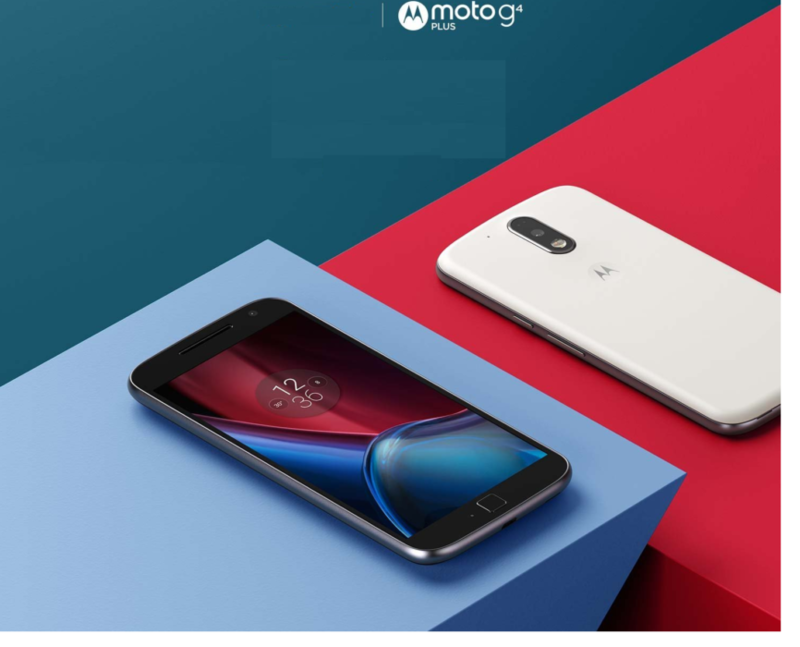 Moto E4 Plus brand by Lenovo Company with Motorola Moto series smart phone. Moto E4 recently launched and its best phone with pure metal body with 100% 4G volte support and working with Jio Network also. If you looking for a stylish metal body phone with 4G volte supports for your JIO network sim than you can go with Moto E4 plus which gives you 5000MAH battery backup with 32 GB internal storage and 3 GB ram will make your phone faster for 3D gaming. Moto e4 Plus powered by MediaTek MTK6737 1.3GHz Processor with latest Android Nougat 7.1.1 Stock Android Version. 13MP rear and 5 Mp back camera give you best quality selfie experience and capture your every movement with best HD quality image and Video. 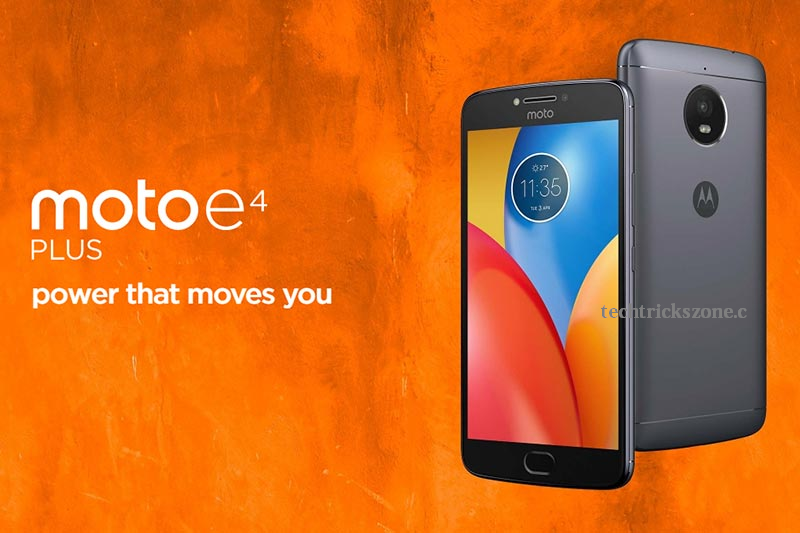 Moto e4 Plus current market price is approximately 9999 and its can be lower on special festive season with discount sale by any particular online ecommerce website according to your country. Lenovo K8 Plus 4G volte supported with 5.2 inch display screen and available in multi colors. K8 Plus complete fit to our 4G smart phone range of 9999 which can used for 4G volte service. Its powered by MediaTek MTK Helio P25 Octa Core 2.5 GHz Processor and 3Gb ram with 32 GB internet storage capicty, 4000mAh battery capacity give you long lasting 4G internet connectivity experience. Latest Android Nougat 7.1.1 Stock Android Version gives you latest feature like multi task and enhanced your security with your finger print scanner. 13MP+5Mp dual rear camera gives you feel of live hd images and 8 MP front facing camera always keep your selfie best and clear. 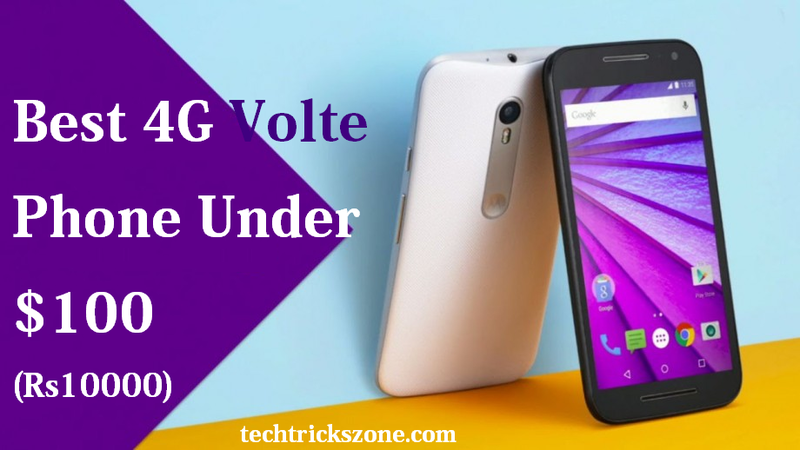 Are you searching best smart phone with 4G volte support for your Jio network every day in Google but confused with getting lots of option. 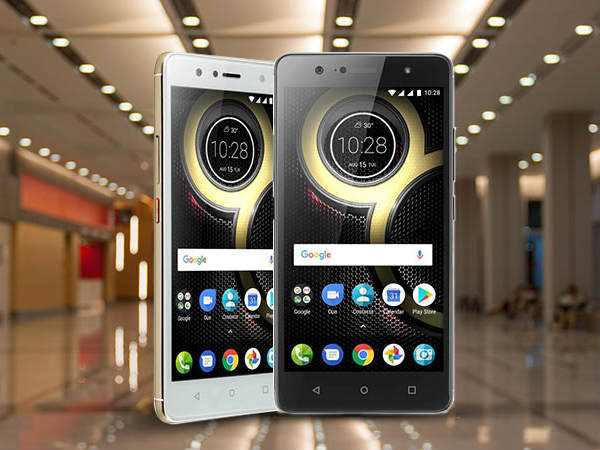 Read this post to finish your hunting for best 4G Volte smart phone with latest android 7 nougat and Oreo. 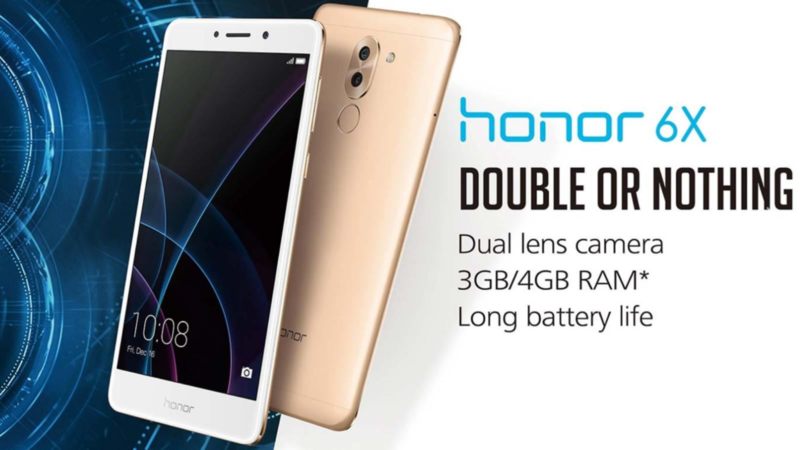 Honor 6X can be a best option for you with 4G volte support and Dual rear camera loaded by 3 GB ram and 32 GB internal storage. Honor 6X initially price was more than 12000 but now you can get it by 9999 only and feel the experience of latest feature and figure print security scanner, 3000mAh battery backup will always give you 4G internet connectivity speed and never let your phone low battery. Redmi Y1 latest launch by MI india with lite and regular model. If you are looking a best large screen smart phone with 4G volte under 7000-8000 than Redmi Y1 can be a best option for you. Redmi Y1 launched with 2 versions one is Redmi Y1 Lite and second is Redmi Y1. 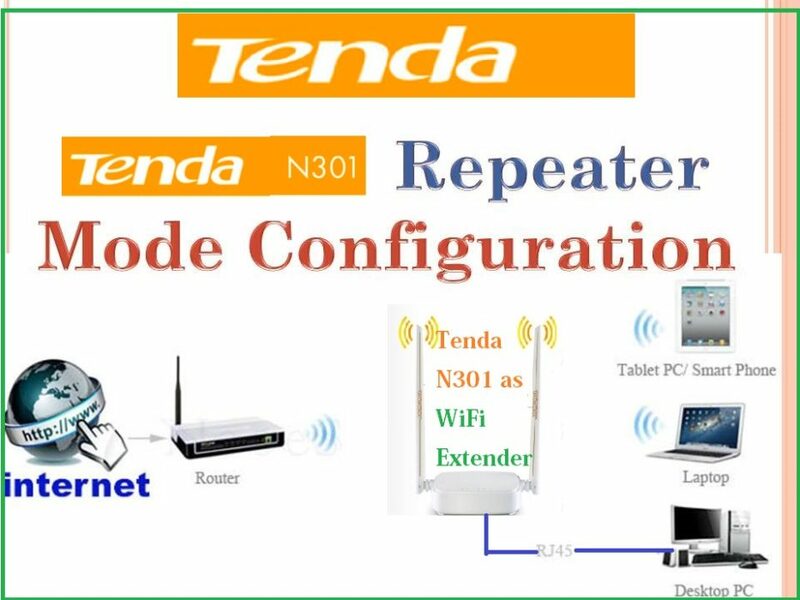 Deference with model is only storage and ram capacity of phone. So if your budget is 6000-7000 rs than go with Lite version which will give you 16Gb internal storage and 2Gb RAM. Both model powered by with 1.4GHz Qualcomm Snapdragon 435 quad core with Android v7.1.2 Nougat operating system so don’t worry about phone performance .Choose the model according to your budget allow and get a best 4G volte smart phone which your pocket allow. 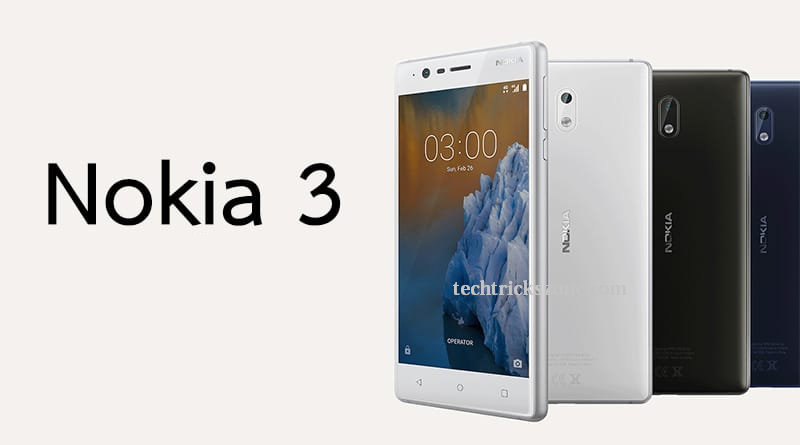 After a long time finally Nokia come back to phone market with best 4G smart phones. Nokia is always a brand name for trust and reliability of phones for long time use. If you are still looking for a Nokia 4G smart phone with in 1000Rs than Nokia 3 can be your choice with latest Operating system Android 7.0 Nougat and powered by MTK 6737, Quad-core 1.3Ghz RAM 2 GB. Nokia 3 can be up-gradable up to 128Gb external storage for make a bigger storage for your movie and songs keep in same place. Red Mi 5a recent launched 4G volte smart phone under 4999 only. So if your budget is under 5000Rs can go with Redmi 5A. 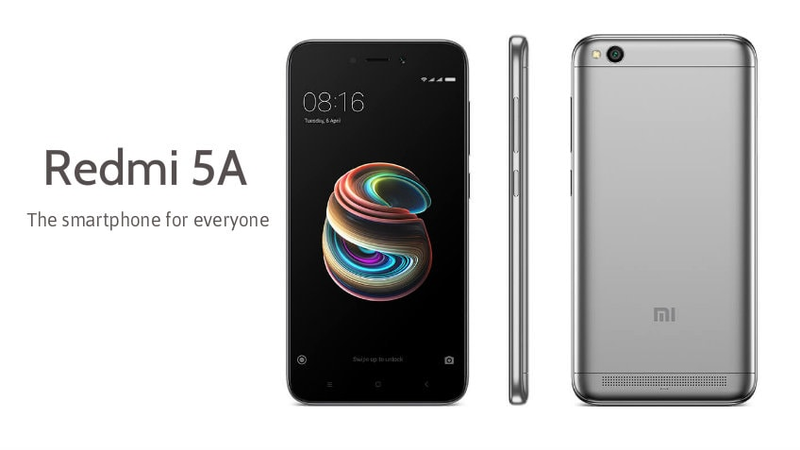 Redmi 5A powered by Qualcomm Snapdragon 425 Processor with MIUI 9. 2G Ram and 16 GB internal storage available can extend it up to 128GB. Redmi 5A battery non-removable and capacity of 3000mAH will give you long lasting 4G calling and internet usage for 2-3 days. Gionee P7 Max powered by Mediatek MT6595 Octa Core 2.2GHz Processor with 3GB Ram and 32 GB internal storage. Display size 5.5 inch gives you best experience for game and movie. Gionee P7 Max comes with various colors like gold, white, black. Gionee P7 Max comes with 3100 mAH battery backup to use more than 1 days. 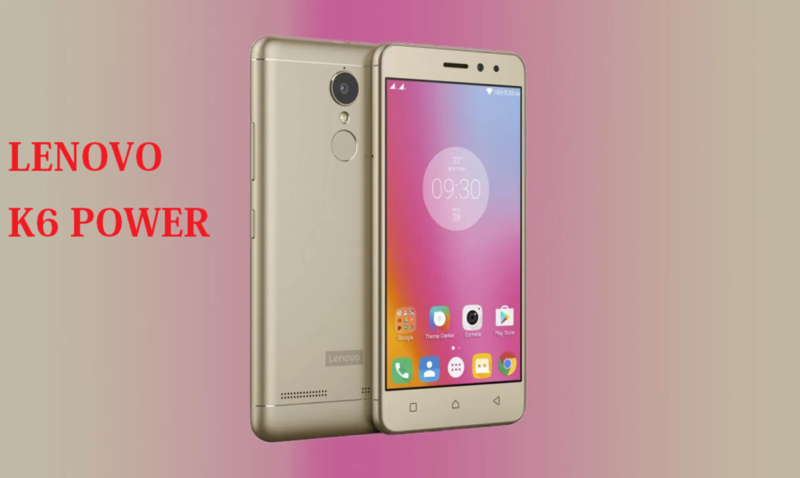 Lenovo K6 power price approximately Rs9999 and with 3GB ram and 32GB internal storage. Its powered by Qualcomm Snapdragon 430 Octa Core 1.4GHz Processor with 5inch HD display and 4000 mAh Li-Polymer Battery. 13Mp rear and 5MP front camera capture your every movement. Figure print Security scanner makes your phone protect from un-authorize access without your permission. Moto G4 Plus a metal body series phone by Lenovo 5.5 larger screen and 3000mAH battery capacity give you longer power backup during travel. Powered by Qualcomm Dual Core 1.5GHz Processor with 2GB ram and 16 GB internal storage with dual sim available in multi color choice. Moto G4 plus supported 4G volte network and dedicated memory sim slot for extend your memory up to 128GB. How to Disable Green-Red Effect on Nokia 6.1 ? You may buy new Nokia 6.1 phone which is recently launched and you facing a yellow effect on camera and all the application you using. if you tired to find the setting for disable yellow effect on Nokia 6.1 than don’t worry with in 5 second your problem will be solved. Take your Nokia 6.1 in your hand and follow the steps given below. 3- Find the option ” Colour correction” make this option off and enjoy the your Nokia 6.1 . Hope you get the right solution for your problem. 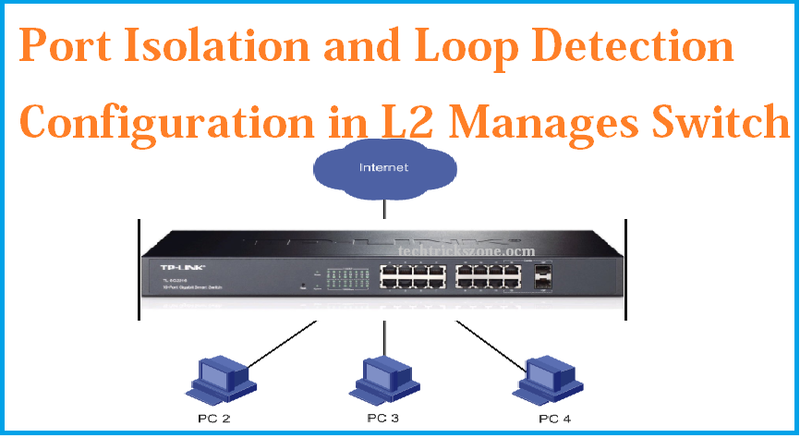 please don’t forget to like page and share post if you happy with solutions.